If you know or have kids who enjoy their electronic toys, I hope tonight's toy review will be helpful to you. We had the opportunity to review a LeapPad2 over the summer, and I can honestly say that five months later, my girls are just as pleased with the learning toy as they were when we first opened it. LeapFrog asked if we'd like two test out two Ultra eBooks before the holidays and sent the Learn to Read Fairy Tales Ultra eBook and the Learn to Read Adventure Stories Ultra eBook our way. 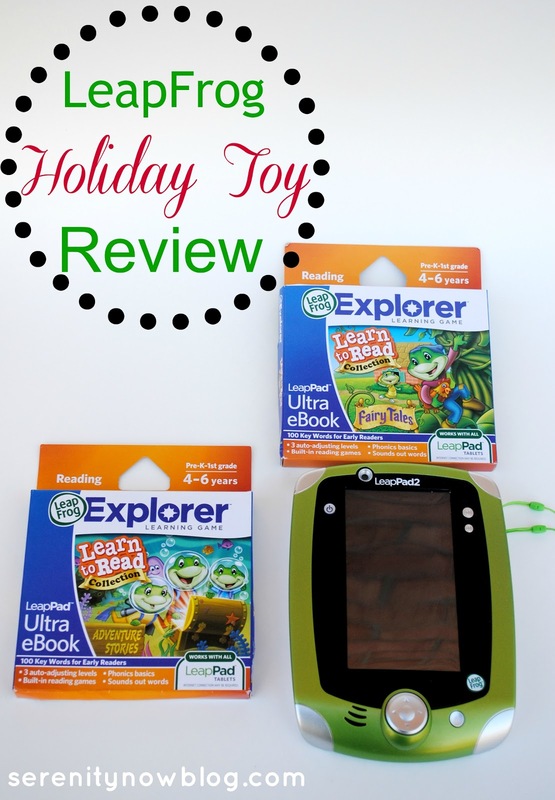 As I mentioned in my previous review, the LeapPad2 is a fabulous electronic toy for families who want their kids to enjoy electronics without succumbing to the dreaded "brain drain." We limit the time our girls spend with electronics...it's a treat rather than something they expect or demand. I love that the games, apps, and eBooks are all geared to expand little ones' knowledge base. They learn while they play! I am a huge advocate for good, old-fashioned books and reading, but it's okay to have some fun with it and use tools like the ones LeapFrog offers as occasional alternatives to reinforce your child's reading skills. 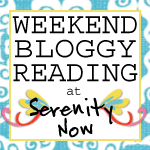 I've struggled this year with making reading fun for my oldest, Natalie. She does well with sounding out words, learning sight words, and practicing phonetic concepts. But, let's be honest...so many of the beginner level books she brings home are flat-out boring. She says so herself. How many times can she read about "the fat pig" or Skip planting plum seeds without going nuts? She may already know the story of "The Three Little Pigs", but the fun of seeing Tad, Lily, and Leap in their on-screen adventure in "The Three Little Frogs" keeps her interested, as well as knowing that she gets to play games and earn points. She's really into archery lately (her grandpa made her a real bow), so she loves the marksmen game, which is a bow and arrow phonics activity. The story also changes as her reading level advances. 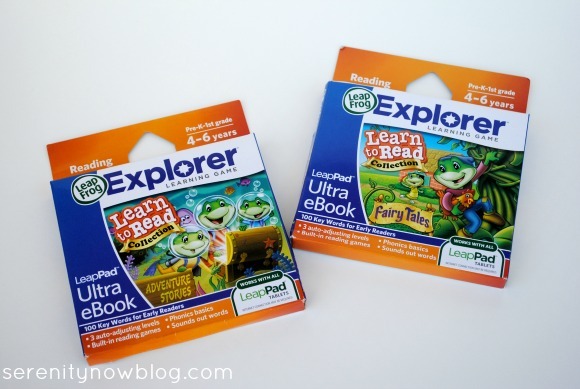 If you (or a parent you know) are struggling with getting your kindergartner or first grader reading because "the stories are boring," you may want to give LeapFrog's Ultra eBooks a try. They have Dora, Tinkerbell, Thomas the Train, Cars, and more! A perfect stocking stuffer...it's not too late to send a little note to the North Pole. Santa can get the memo in time! Do your kids love their LeapPad products? Thanks for the review, Amanda! I have considered looking into a system like this one for my youngest two. Great info, Amanda! My oldest is getting the Tag Reading System for Christmas, and I can see him wanting this in a couple of years! Great review Amanda -- thanks! Great product - learning while playing worked for my son! These look so fun Amanda! I think they'd be great gifts for my nieces! 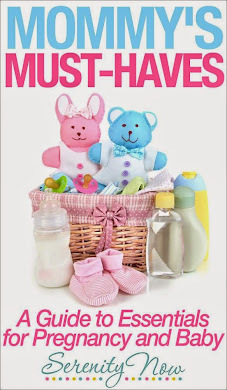 These look like great gifts for nieces and nephews! That looks so cute - any kid would love that for the holidays! looks like a great gift for kids!! Thanks for that review, Amanda. My grand daughter has a leap frog pad under the tree at my house right now. She is four years old. I also got a gift card for her to pick out some games for the pad. I will show her mother your review so they can have this info when they are deciding which games to get for the pad. the development of alpha-amylase vitamins in the human body. unwanted fat by blocking the growth of citrate lyase. help to getting a perfect night rest.